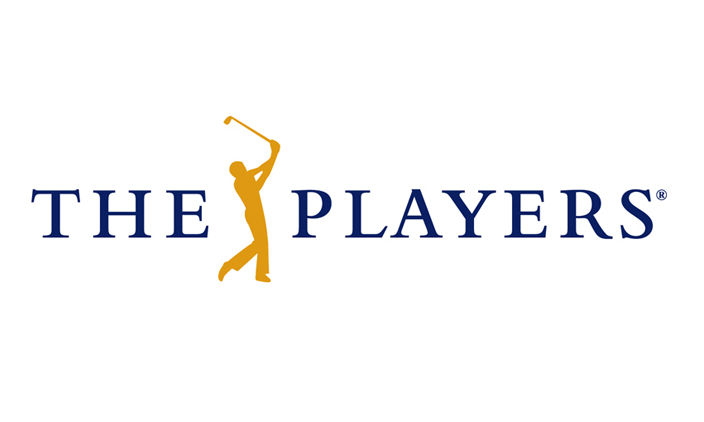 Cover photo credit: Golf Aficionado Headed to THE PLAYERS Championship this year? Help support The Vertical and buy your tickets through Chip In For Youth! Purchase a specially created discounted Good Any One Day stadium pass for $50 though our dedicated link: https://www1.ticketmaster.com/event/22005351A06B8ACC?brand=pgatour&camefrom=cfc_pgatour_tpc_chipin2018 Use the Promo Code: ONLINE $25 of every ticket sold comes back to The Vertical. The remaining net proceeds will be donated to The First Tee, a youth development organization that impacts the lives of young people by providing educational programs that build character, instill life enhancing values and promote healthy choices through the game of golf.